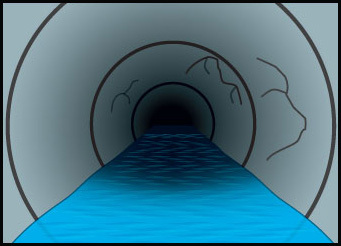 Baron’s Jet Tec offers a wide variety of services related to the restoration & detection of drain, and sewer piping. 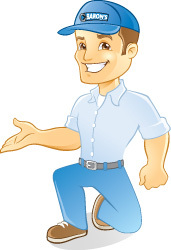 We service residential & commercial customers throughout South West Florida. 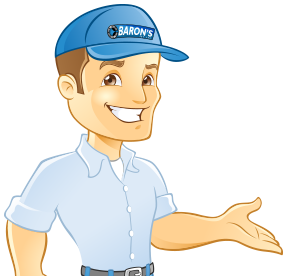 With thousands of satisfied customers, Baron’s Jet Tec has become the leader in sewer restoration & detection. Click Here to learn more about our services and why industry professionals choose Baron’s Jet Tec. As far as I am concerned, I truly believe that Richard Baron along with his right hand man, Loyd, are the only ones to call when you need a pipe cleaned right the first time!